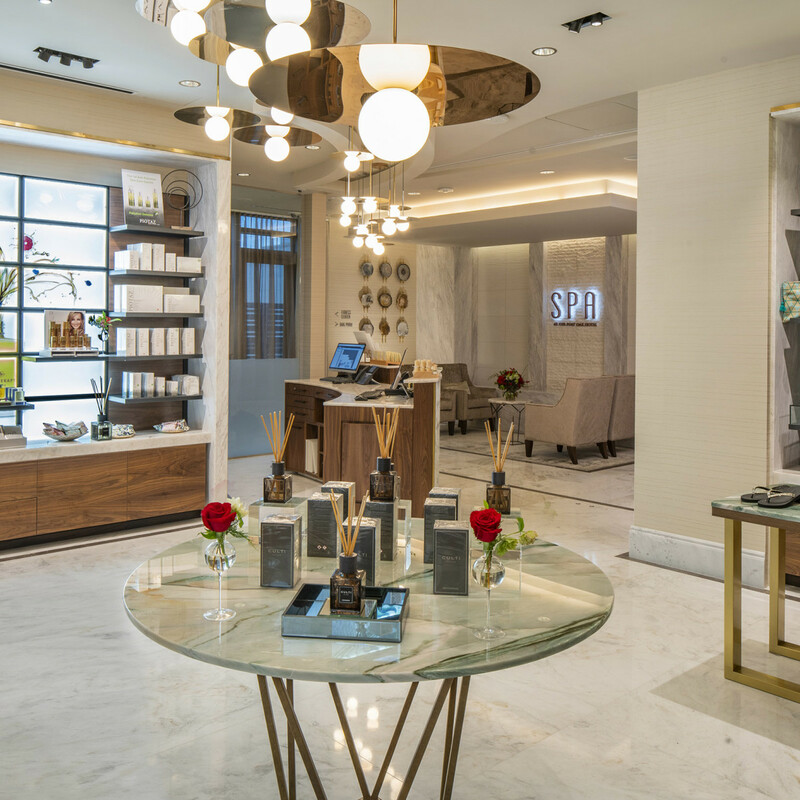 Houston recently was heralded one of the world's must-visit destinations in 2019, and now comes one more reason to put it on the bucket list: the swanky Spa at the Post Oak Hotel has unfurled a whole new level of luxury for the city. 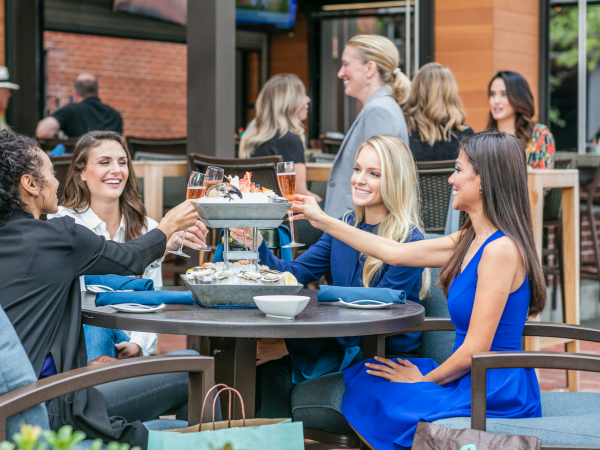 The Post Oak Hotel, the only hotel in Houston to boast the prestigious Five Diamond rating from AAA, is an Uptown palace owned by local billionaire Tilman Fertitta. 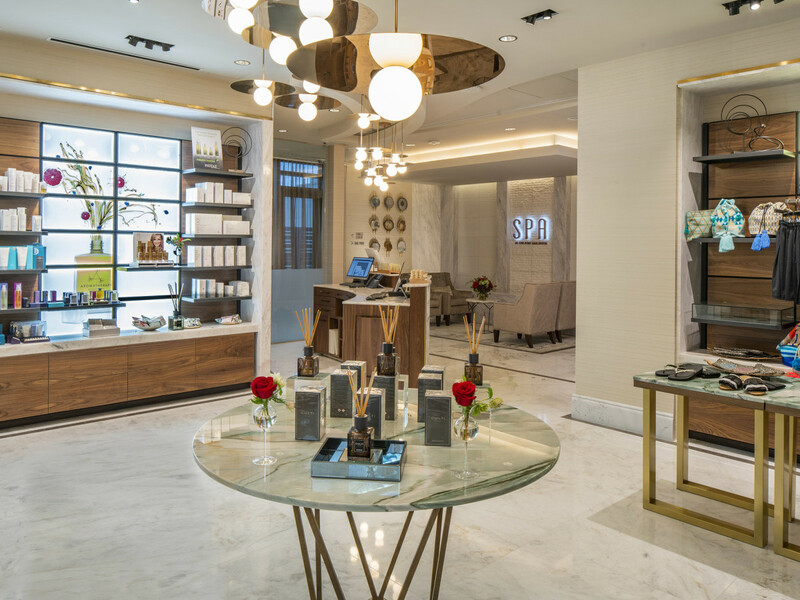 The Spa opened in late 2018, boasting 20,000 square feet of exclusive services and first-to-market treatments. 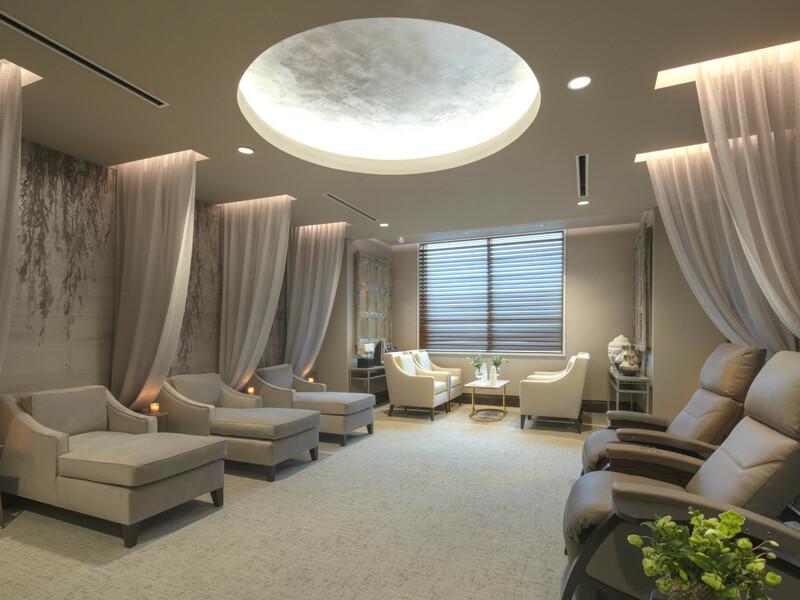 In a global city like Houston, it seems fitting that The Post Oak Hotel draws its treatments for The Spa from rituals and treatments from cultures around the world. The hotel is the first spa in Texas and the first AAA Five-Diamond hotel in the nation to partner with Cinq Mondes, the French pioneer and expert in spa rituals and treatments cultivated from across the globe, including Brazil, Japan, Polynesia, Bali, Switzerland, Morocco, India, and Thailand. 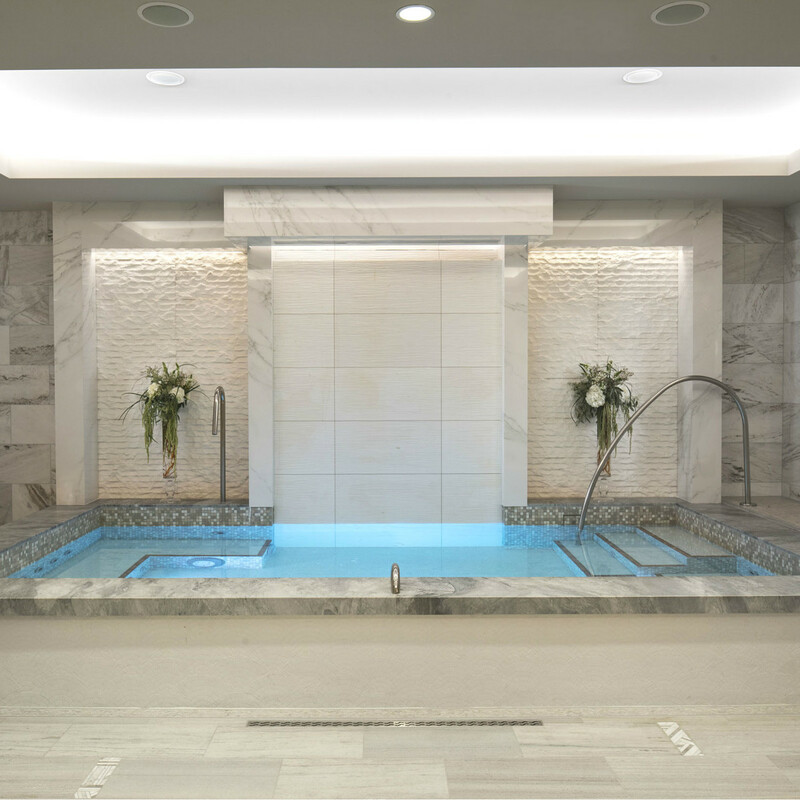 The signature “Rituals of Five Worlds,” features a warmed, steam poultice massage and gentle body stretching with a medicinal Javanese fusion of lemongrass, bergamot, and ginger to release muscular tension. Meanwhile, a simultaneous, dual-therapist cranial acupressure and foot reflexology while fragrant Moroccan eucalyptus and cinnamon awakens the senses. 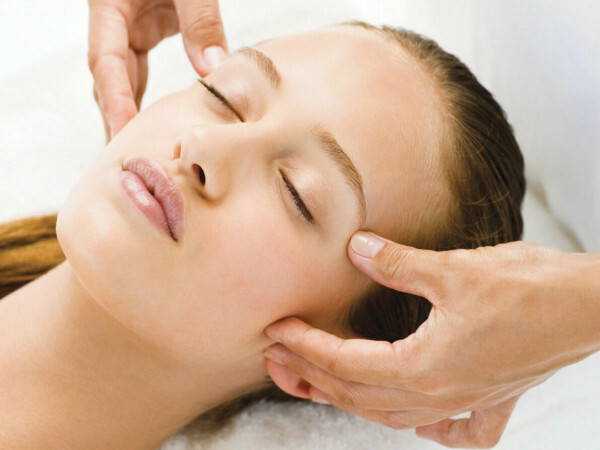 The Post Oak Hotel is the only hotel in Texas to feature the In-Skin facial system. German-engineered and Italian-manufactured, this next evolution technology seamlessly integrates six high-performance functions to deliver a results-oriented facial experience. 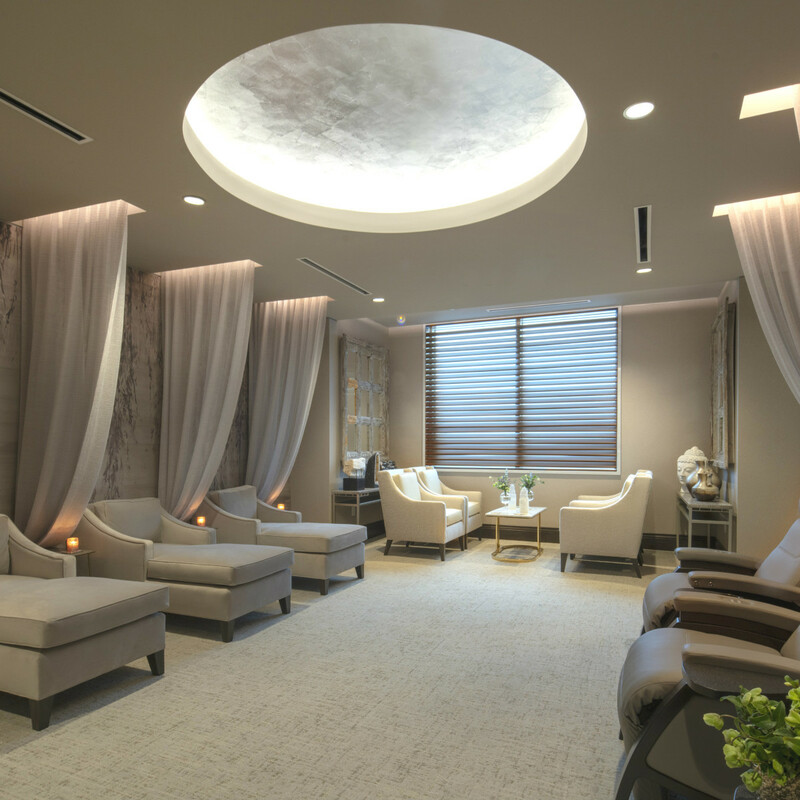 The Spa’s “In-Skin Ultimate Radiant Complexion” is a two-hour superior treatment featuring microdermabrasion, oxygen, LED lighting, radio frequency, electroporation, and air massage. 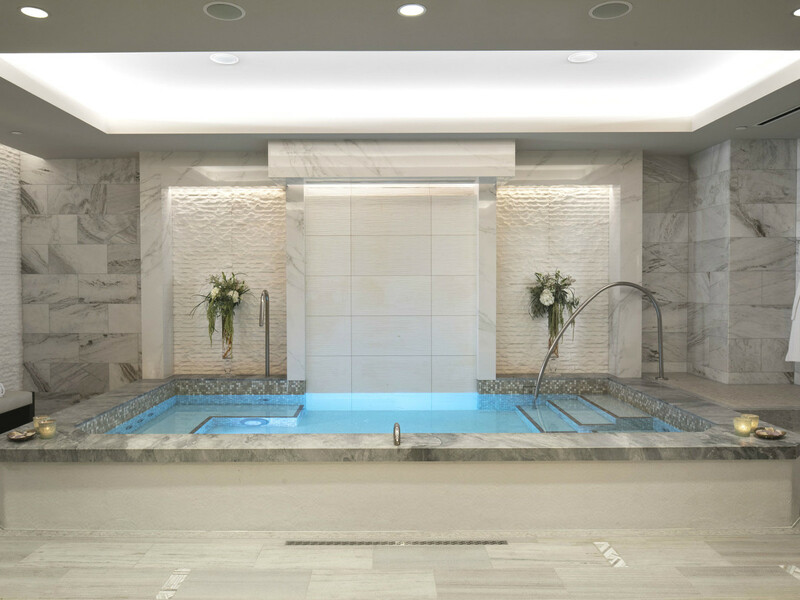 The Spa at the Post Oak Hotel; 1600 W. Loop S., Houston; 346-227-5142. For information, or visit the website.